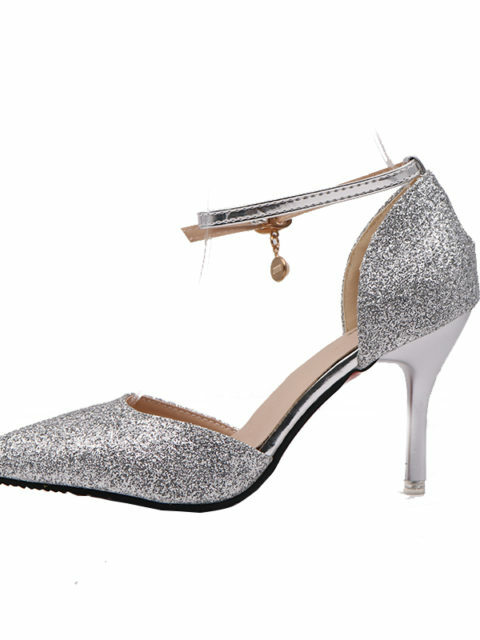 Women’s pumps regularly go in and out of fashion and are currently very in. What are they? They are a shoe that is usually closed toe, without straps, laces, or buckles, that exposes the entire top of the foot and has a seamless vamp. Their history is quite interesting; many high heeled women’s shoes originated as men’s preferred riding boots until the mid-1600’s, when the styles of each gender separated. Men’s fashions became more practical while women’s became ever more complicated, a trend that has continued into the present day. 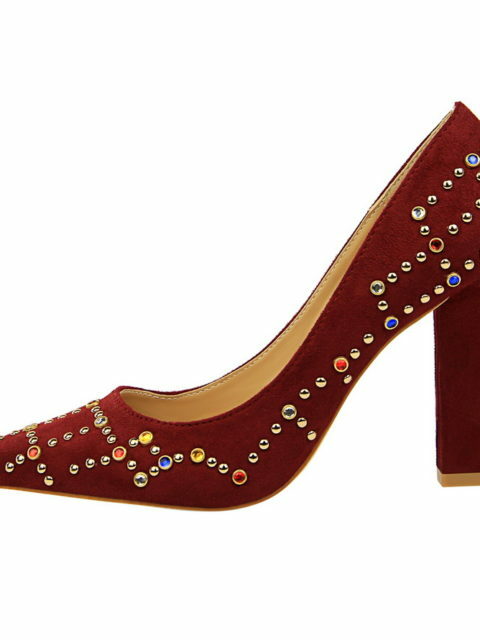 The women’s pump evokes an earlier style in many instances, giving one the feel of the 1940’s when glamour and elegance ruled the day. They are perfect with a sophisticated dress or can even be worn down with a nice pair of jeans. 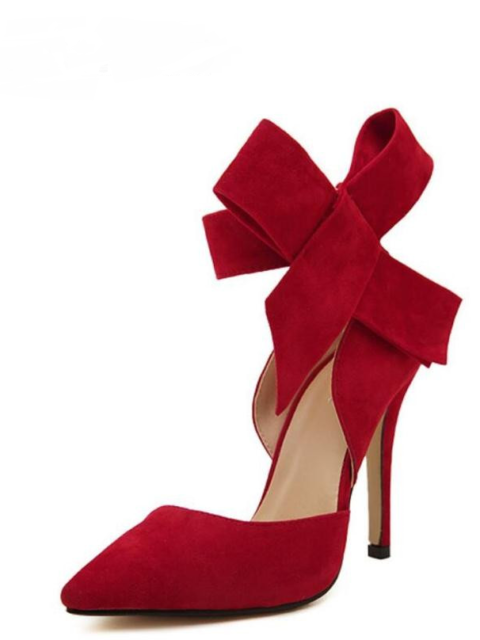 Pumps add a cultured quality to any wardrobe and really elevate the woman who wears them, both in a literal sense and figuratively. 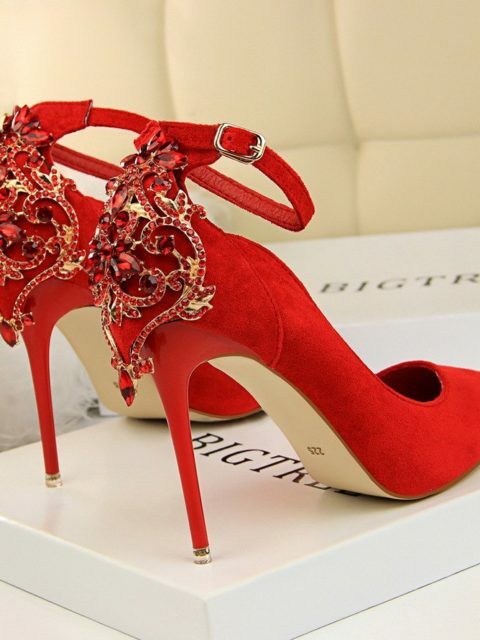 What is important in choosing women’s pumps? You should look for a brand that is well known for comfortable shoes so that you can protect your feet. Also, the less fuss the better. The best pumps are classic and without too many frills. 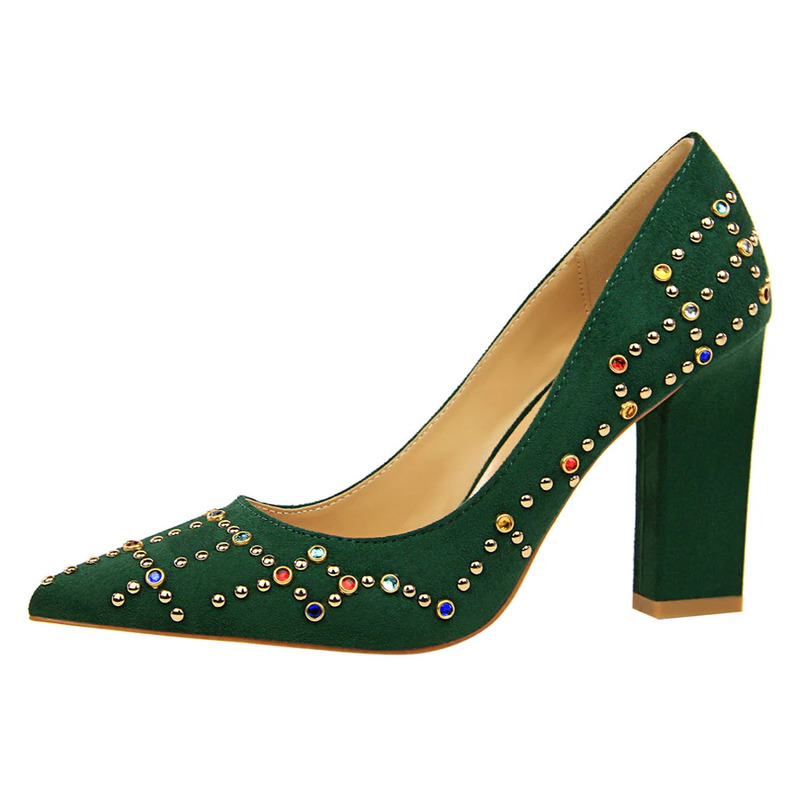 It is the shape of the shoe that adds so much to a wardrobe; it needs very little further embellishment. 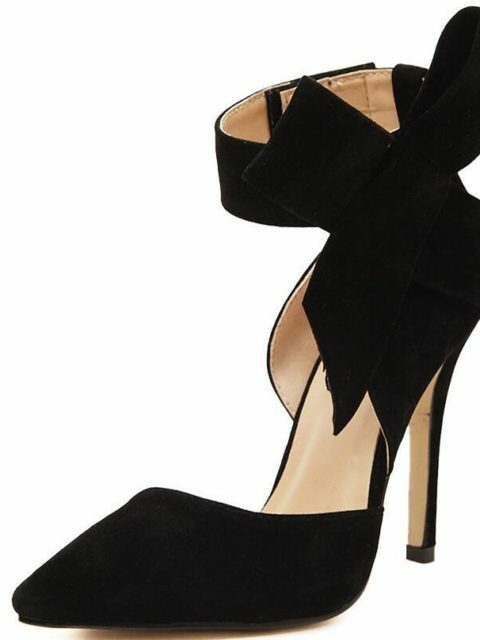 Pointed toe pumps are popular today in many different colors and textures. You can go business-like with a more conservative style or add platforms to the women’s pumps for a fun twist. Some are in alligator while others are velvet, with colors ranging from deep red, classic black, to bright orange. There is a lot you can do with the classic pump, so let your imagination run wild. Even with all the options available, we believe that the more classic you keep the pump, the better the outcome. Think Jackie Onassis or Audrey Hepburn. Going too far off the deep end can look tacky really fast, so be creative but graceful.